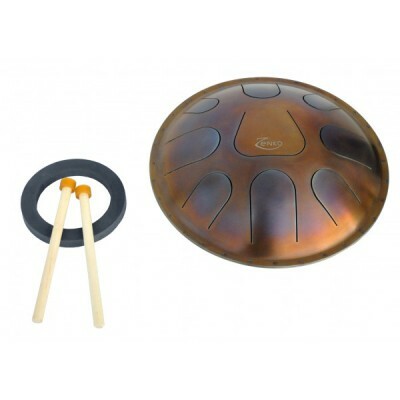 The Zenko tongue drum (also called tank drum) designed and created by Metal Sounds. 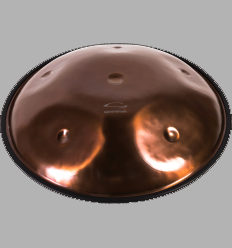 This metal-made melodic percussion is the result of a long research & development program lead by the Metal Sounds’ team, in collaboration with metal industry scientists and experts. 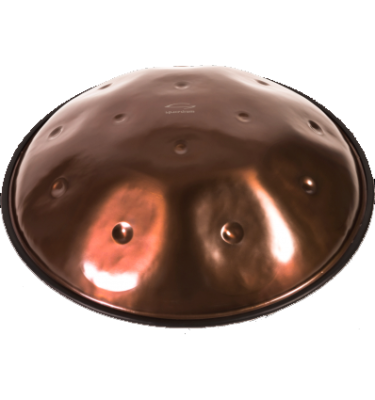 Every aspect of the Zenko tongue drum has been studied extensively: from the raw material (stainless steel), the blade-cutting process and assembly, to the lustrous finish… And the result is stunning: hearing is believing! 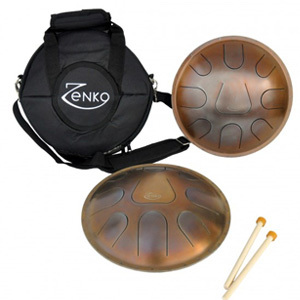 The Zenko tongue drum emanates its sound like smooth and soft waves. 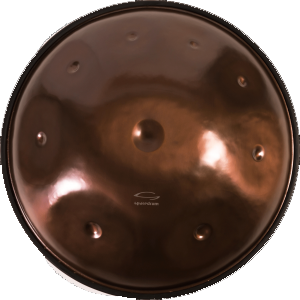 Its dense harmonics content comes from a perfect tuning that is also reliable through the years. 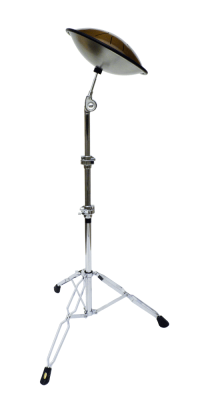 The instrument will produce differents sounds depending on the kind of play: with your hands or with the included sticks. 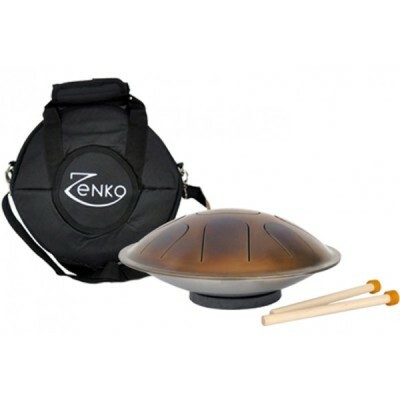 As a matter of fact, feel free to experiment with different ways to extract sound from the Zenko tongue drum. 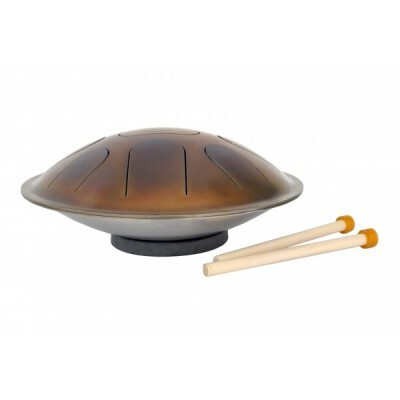 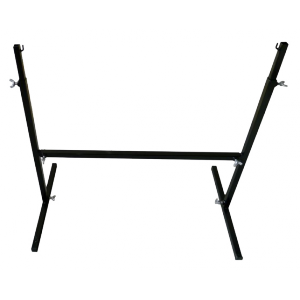 If placed on a hard flat surface without the placement ring, the sound alters dramatically.